Welcome back! 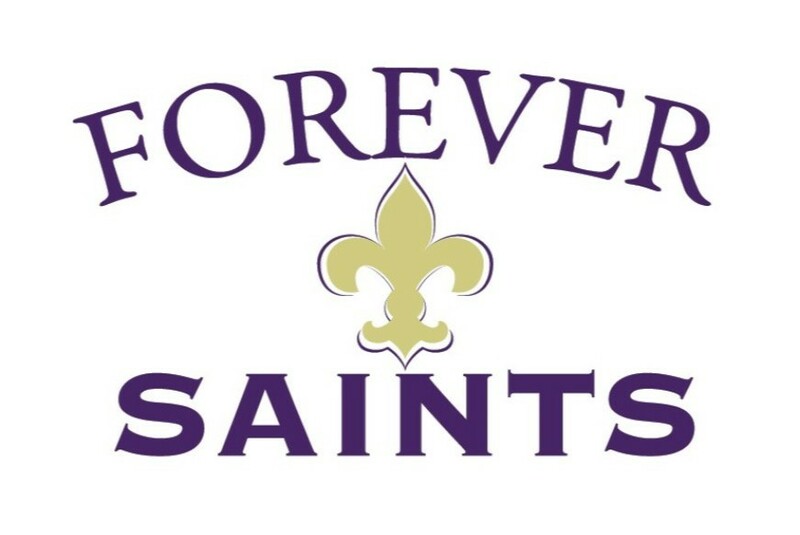 This page is for all NDP Alumni from the Class of 2005 to the present, because once a Saint, always Saints. Regardless of when you were an NDP student, we all share the values of Reverence, Respect and Responsibility and posess that "Get After It" mentality that bonds us all together in Christ. Stay connected with classmates, teammates, teachers, coaches and more! Fill out this form so that we can invite you to exciting alumni events and reunions. If you have questions, or you would like to organize an event for your class, please contact our assistant director of alumni engagement Shelley Dinges. Be sure to like and follow our NDP Alumni Facebook page for up-to-date information on fellow alumni! The NDP Alumni Tailgate Party will be Friday, Sept. 27, 2019! We hope to see all former NDP students there!